Last summer Airstream and AT&T launched a partnership offering a very sweet $360/year Unlimited Adventure AT&T data plan - but it was available only to those purchasing a flagship 2019 Airstream International. Then in February 2019, this plan was opened up to all Airstream owners via a dealer-installed $999 Airstream Connected Kit. We've long suspected that Airstream was just the beginning, and that this plan would eventually be opened up to the broader RV market. And indeed, that is now happening! 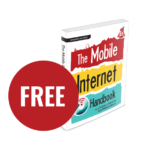 This week, the same unlimited AT&T hotspot plan is being made available to ALL RVers - as long as they utilize it inside the newly released Togo Roadlink C2, a roof-mounted Wi-Fi and cellular device retailing for just $399. But there are some tradeoffs to consider. 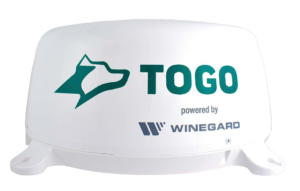 Togo has partnered with Winegard to manufacture the Roadlink C2 hardware, basing it on a slightly modified version of the ConnecT 2.0 that adds a GPS receiver to allow remote tracking functions through an app. Unfortunately - the device is completely wireless, and there is no easy option for connecting an interior router or any devices dependent on wired ethernet. The cellular modem inside the Roadlink C2 is only a LTE Category 4 modem that claims support with AT&T, Verizon and T-Mobile networks - though the Roadlink C2 plan is locked to AT&T. Only cellular bands B2, B4, B5, B13, B17 are covered - which misses support for many of the newer bands offered by the carriers. 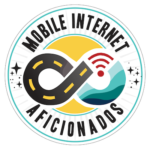 Without support for advanced LTE features like carrier aggregation, the modem is considered fairly low end and it will always be limited in peak performance compared to more modern devices. However, the modem being on the roof directly connected to the antennas should overcome some of this downside. 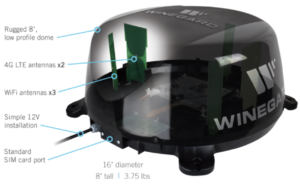 While the unit provides WiFi-as-WAN capability to also connect to further away campground Wi-Fi access points with its three antennas, the single 2.4GHz 802.11n radio has to perform double duty - hosting both your local short-range private Wi-Fi network and also connecting to any remote public Wi-Fi network you choose to reach out to. In other words - it leaves a bit to be desired on the hardware side, but at just $399 it is a reasonable value. Winegard ConnecT 2.0 - Our full product overview and in-depth member review based on our hands-on on time with this unit. 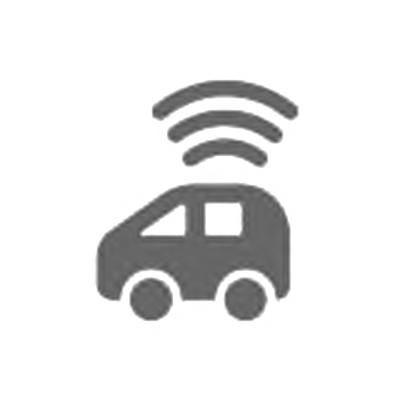 The Roadlink C2 has access to special data plans for RV owners thanks to a partnership with AT&T. 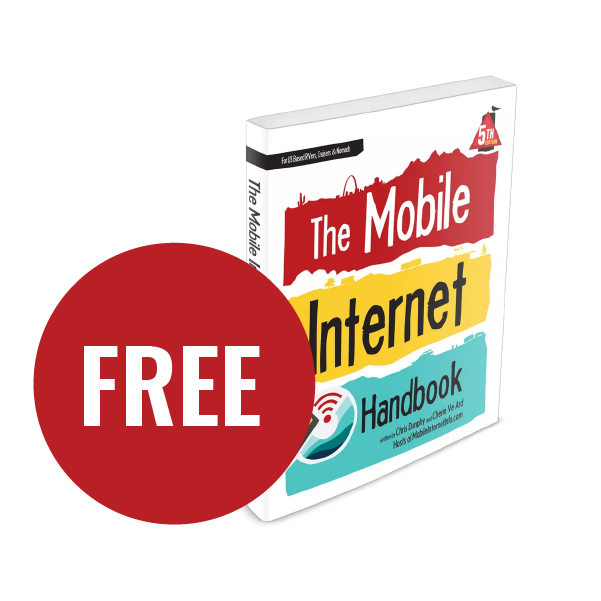 These plans are only available with specific equipment purchased and installed on RVs, and according to the terms the plan is restricted from being used in other devices. The "Unlimited Adventure" plan allows unlimited and unthrottled (but subject to network management after 22GB/mo) hotspot data for a full year for just $360 (only $30/month - but paid all upfront). The "Weekend Adventure" package provides 5GB for $25/month on a month-to-month basis. The plan is considered a prepaid plan and is run by AT&T's Connect Car department. 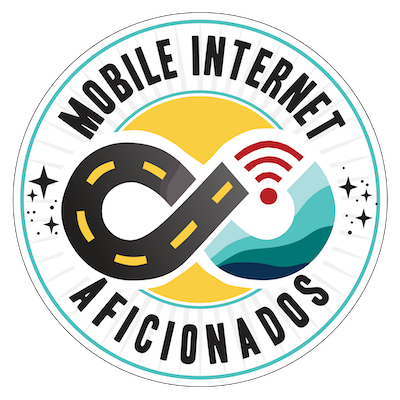 On the Unlimited Adventure plan, there are no high speed data caps or video throttling, however the connection is subject to being network managed when in congested areas after 22GB of usage in a month. The prepaid plan does have access to AT&T's roaming partnerships, however speeds while roaming will be at "2G" and capped at 100Mb of usage a month. 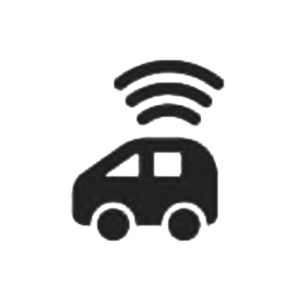 For the annual data plan, keep in mind that the plan cannot be transferred if the RV is sold and there is no pro-rated refund, except for residents of some states where this is legally required. The plan fine print makes no reference to if the Roadlink C2 can be moved to a different RV, boat, or home however. NOTE: While the Winegard ConnecT hardware is capable of using SIM cards from Verizon and T-Mobile, Togo tells us the Roadlink C2 is locked to use only the AT&T data plans they have arranged. How does the equipment compare to the Airstream Connected Kit? How does the equipment compare to the Mobley? How does the plan compare to other AT&T unlimited options? 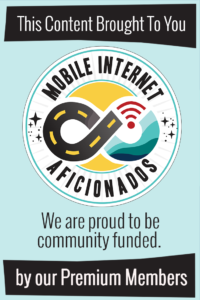 Our members also have access to our forums for asking questions about this plan (and anything mobile internet related) and can leave comments/feedback on this article. We will be focusing on this new plan during our next member exclusive Q&A webinar on Sunday April 14th to address member questions, and the archive will be available later. Members are encouraged to leave any questions they have in the comments that they want us to be sure to research in advance to address. 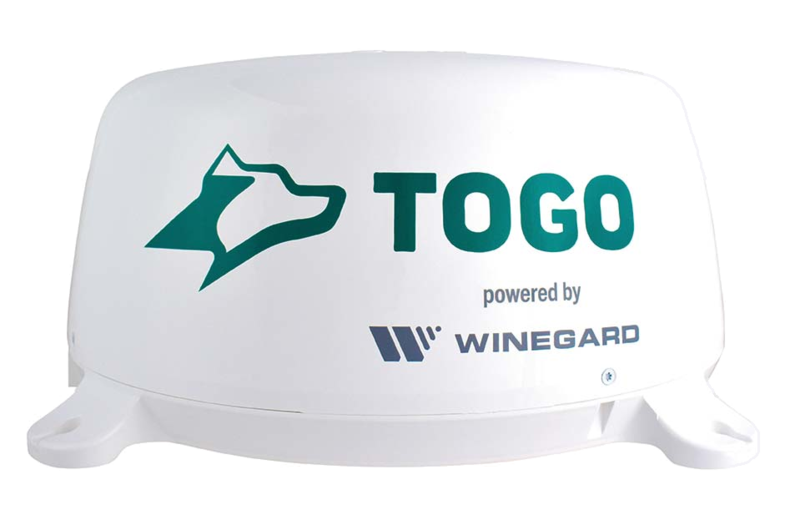 The Winegard ConnecT 2.0 hides three Wi-Fi and two LTE antennas under its sleek plastic dome. The Roadlink C2 features a white dome, and a GPS tracker as well. 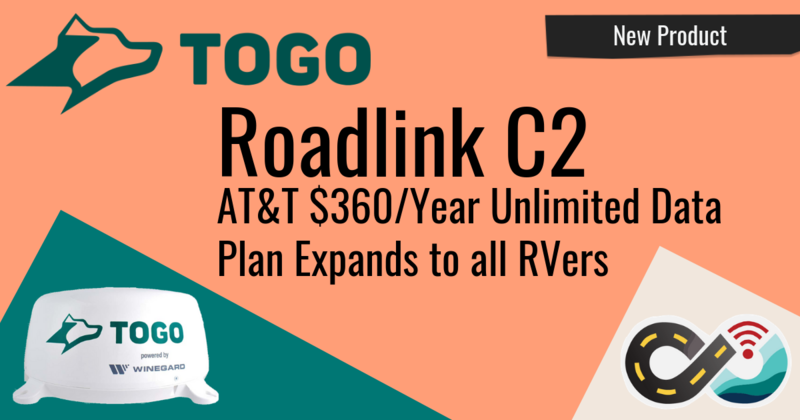 The Togo Roadlink C2 has a lot to offer with a simple all-in-one unit, access to a great AT&T unlimited data plan, and a dedicated mobile app for control. All at a reasonable price of just $399. The Roadlink hardware is almost identical to the Winegard ConnecT 2.0 and therefore inherits its limitations and lack of future upgradability. The companion AT&T Unlimited data plan, while a great value, is subject to network management (after 22GB/mo) and it requires that a year must be paid for up front. But it is one of the best unlimited data plans currently available directly from a major carrier. Power users and those wanting more advanced features, better cellular data performance, or ethernet networking will be disappointed in the hardware. But if simplicity and affordability is important to you, then the Roadlink C2 offers that in spades.